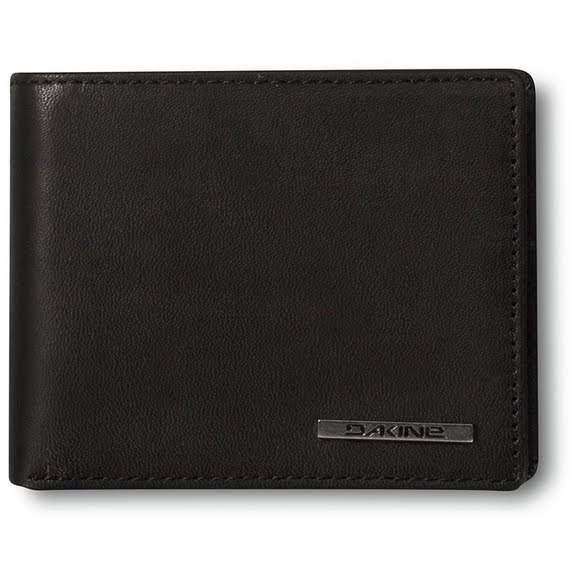 keep your paper and plastic organized with the Dakine men's Agent Leather Wallet. This wallet features durable leather outer as well as tri-fold design. keep your paper and plastic organized with the Dakine men&apos;s Agent Leather Wallet. This wallet features durable leather outer as well as tri-fold design.